Our attentive 24-hour staff is here to make our hotel your home away from home. Start your day right with a free cup of coffee available in the lobby. Stay connected with free wireless high-speed Internet access available throughout our hotel and guest rooms. Enjoy a relaxing swim in our outdoor pool. 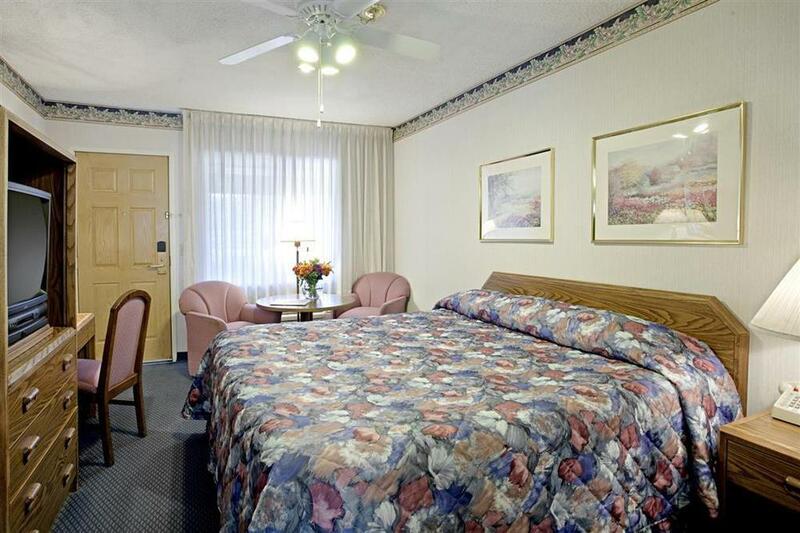 Our welcoming guest rooms feature satellite TV with HBO, and free local calls.